Construction Products & Consultants, Inc.
Find the industry expertise and quality products you need at any stage of your construction, masonry, or contracting project. Construction Products & Consultants helps builders of all skill levels see their project through to completion. More than just locally owned, we're your local construction experts. We know the Sioux Falls area like our own backyard, so we can consult on any questions you have. At CPC, you're more than a customer. We equip you with the products and the knowledge to do the job right—because that's how it's done. You need the best tools to do the best work. We offer quality construction products backed by the brands you want, and an expert team that can show you how to use them. We're not just experts in our industry—we're locals and friends, who are committed to helping you. Since 1992, our unmatched customer service has set us apart from the competition. 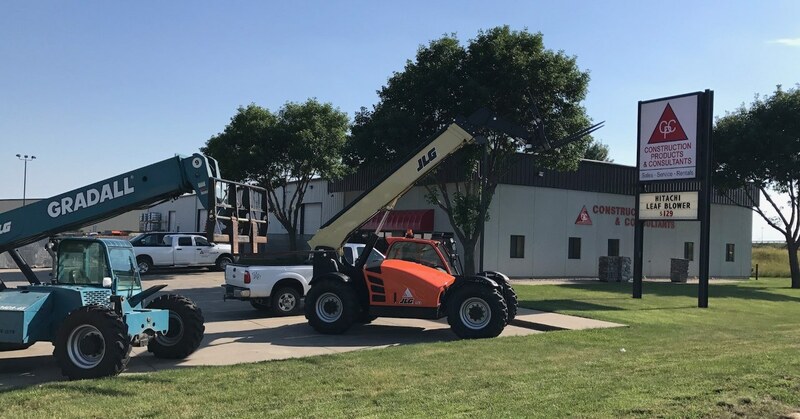 When you rent equipment from CPC, it's backed by our expertise. So whether you need basic safety instructions or a full demonstration, we're here to help. We are loyal to CPC because they provide the best customer service, provide expertise for what they sell, and have been honest throughout the years we’ve worked together. We have been doing business with CPC for the past 20 years and always appreciate their quality of materials and knowledgeable staff. Not only do they carry the products we use but they also know how to use them. We continue to work with CPC because of the relationships we've built and the service we've received. Copyright © 2017 Construction Products & Consultants, Inc. All Rights Reserved.